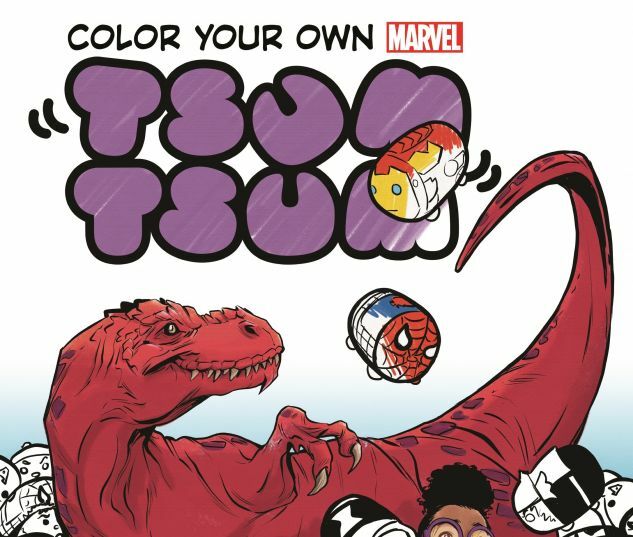 The Marvel Tsum Tsum need YOU to put the color back into their world! You’ve bought the adorable little critters, you’ve hugged them, you’ve stacked them high! You’ve collected their variant covers and devoured their very own comic book! But now it’s time for the most Tsum Tsum fun of all: coloring them in! 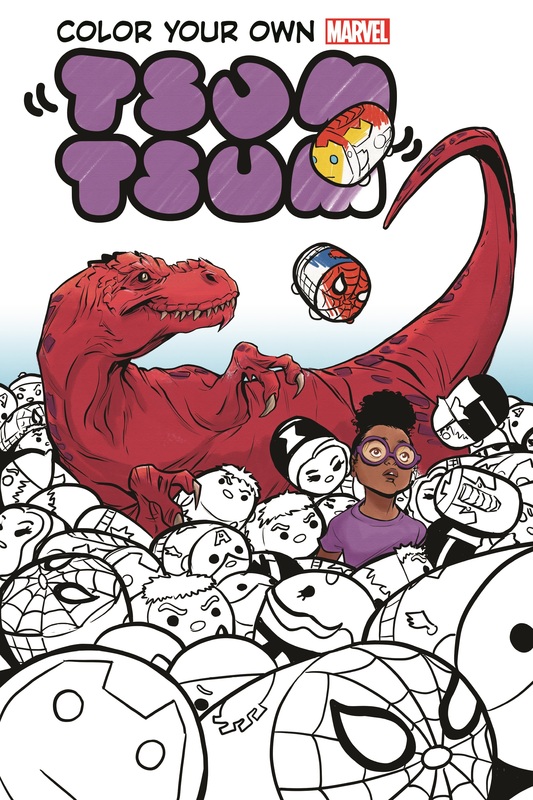 Your favorite pint-sized plushie super heroes and villains — from Spider-Man and Ms. Marvel to Green Goblin and Ultron — are here in black and white just waiting for your pens, pencils and crayons. And even better, they’re hanging out with their full-size costumed counterparts, also in need of good hues! So whether you prefer your Avengers and Guardians of the Galaxy big and bold or cute and cuddly, we’ve got you covered! Unleash a rainbow of color on some Tsum Tsum!